As an ideal candidate you want a strong, expressive personality with a stylistically appropriate and professional manner. The ideal candidate will also be able to get the best out of the world, metrics driven, poised and confident. 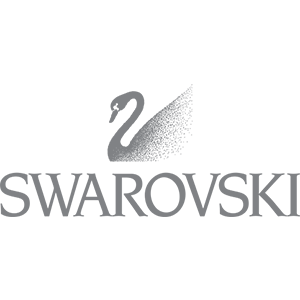 • Whether you are just beginning or celebrating an existing career, we invite you to make your own mark on Swarovski’s rich history.Does this sound like you? If so, we look forward to receiving your online application.